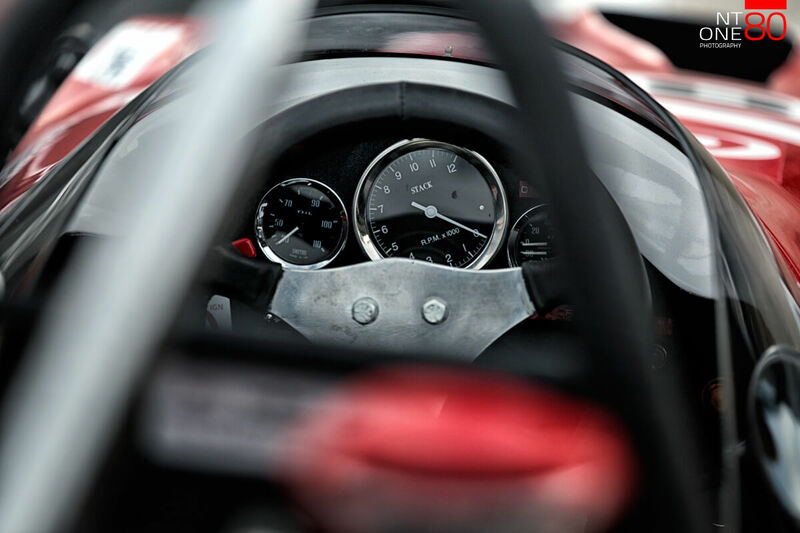 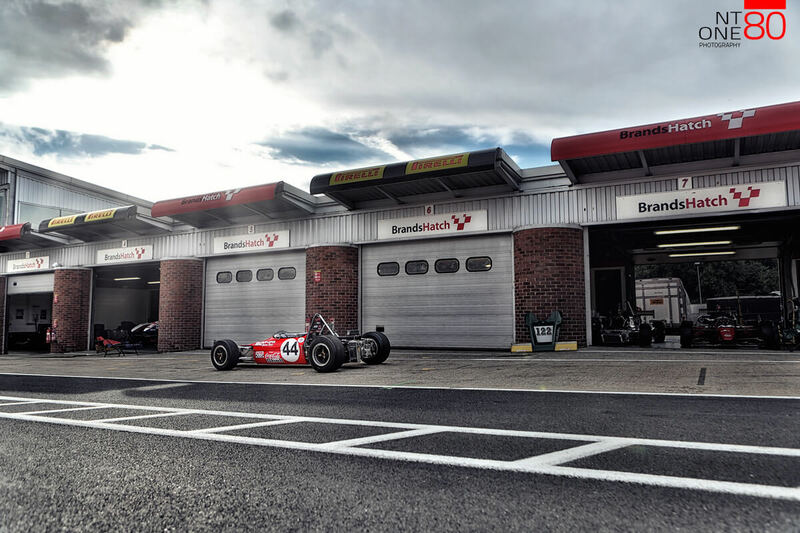 "James Hunt won several races in his Molyslip Lotus 59, including coming 2nd in heat 1 and winning heat 2 at Brands Hatch 17th July 1970." 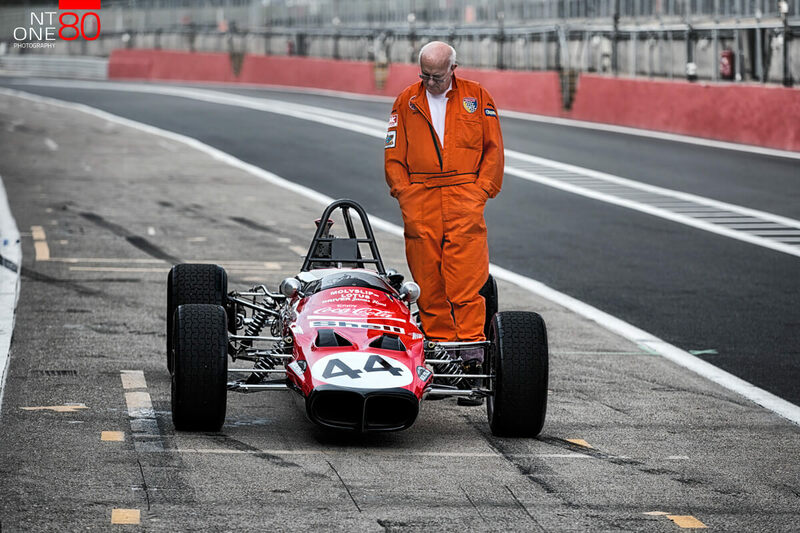 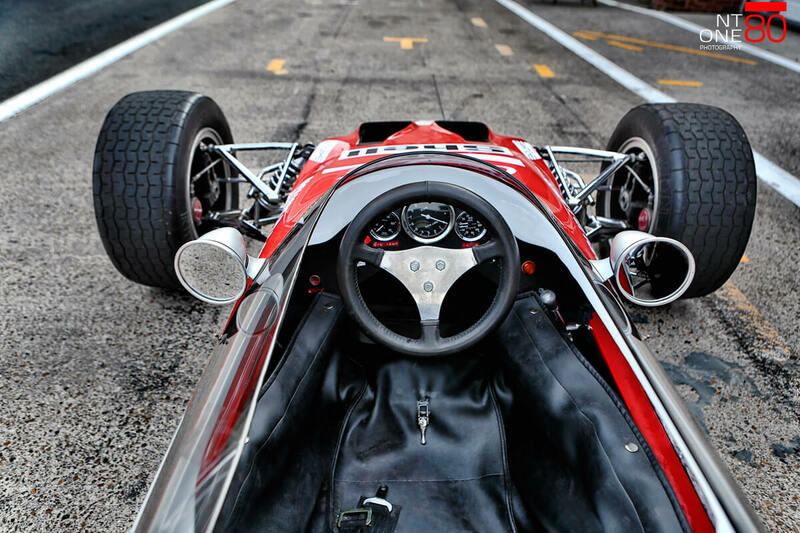 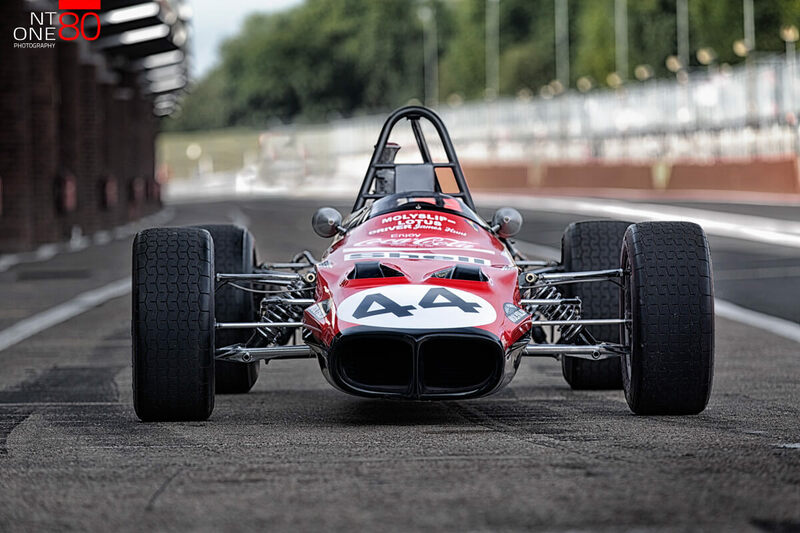 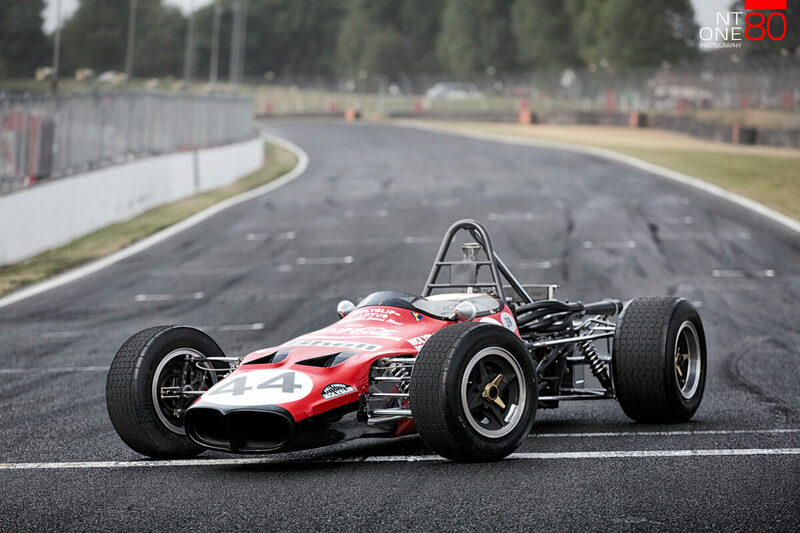 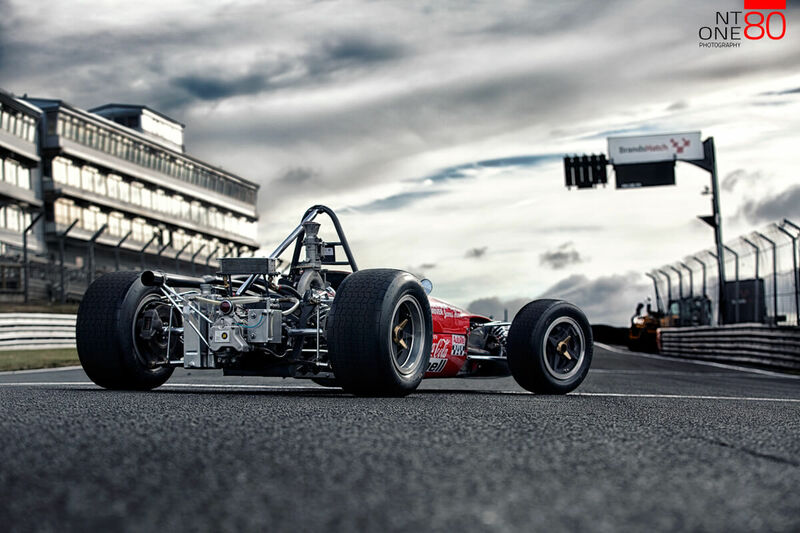 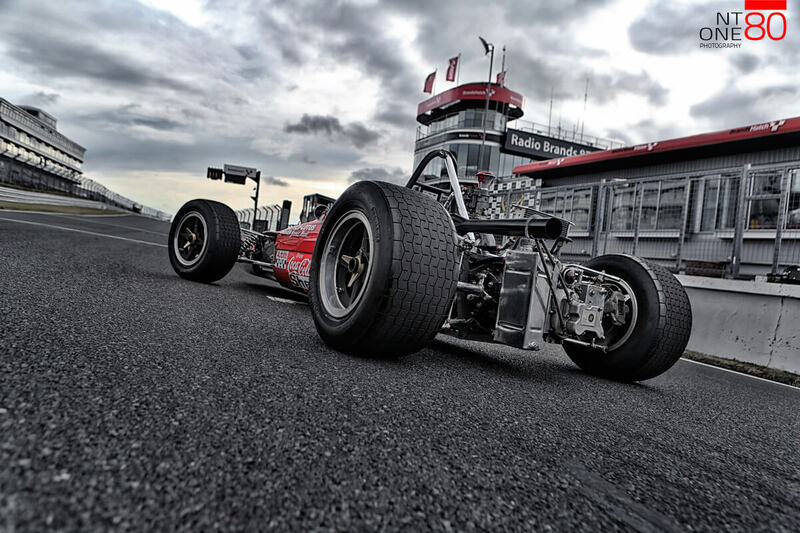 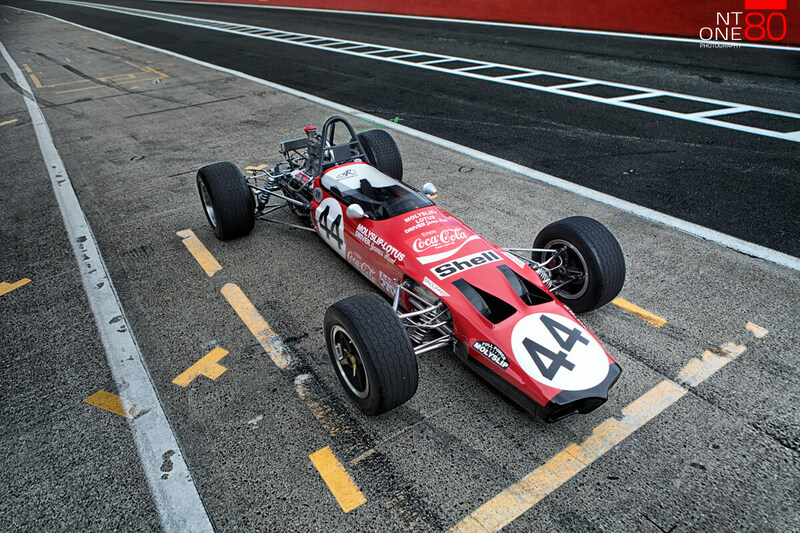 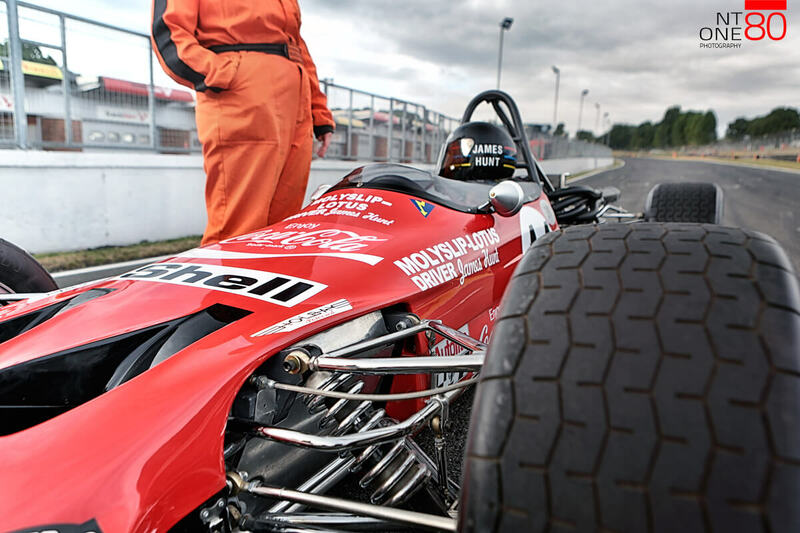 - After 46 years, his car is now back at this legendary circuit racing again! 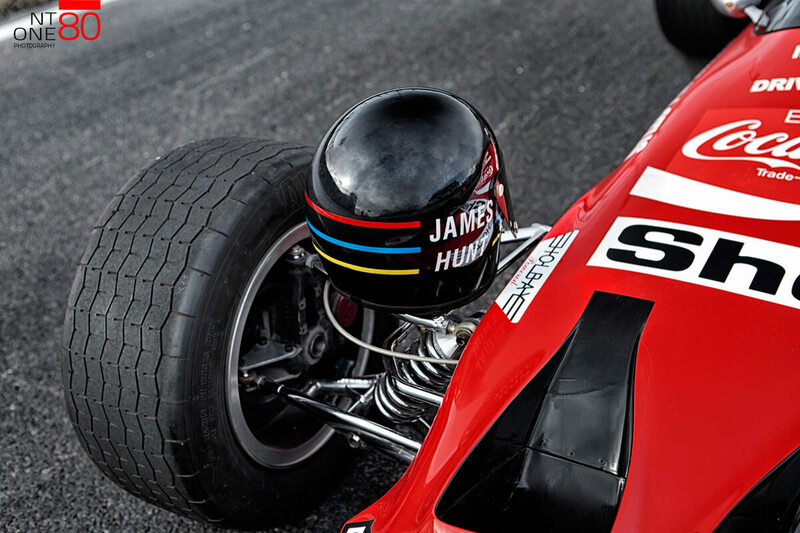 We had many beautiful cars at this year's Lotus Festival and James' Hunt car was one of them. 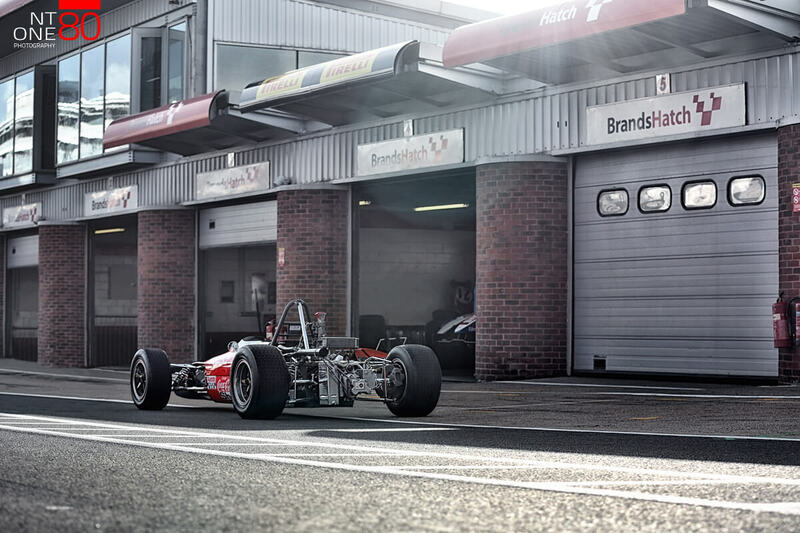 Early Sunday morning we took it out from pit garages and take some legendary pictures, including a re-production of a photo taken before the race in 1970. 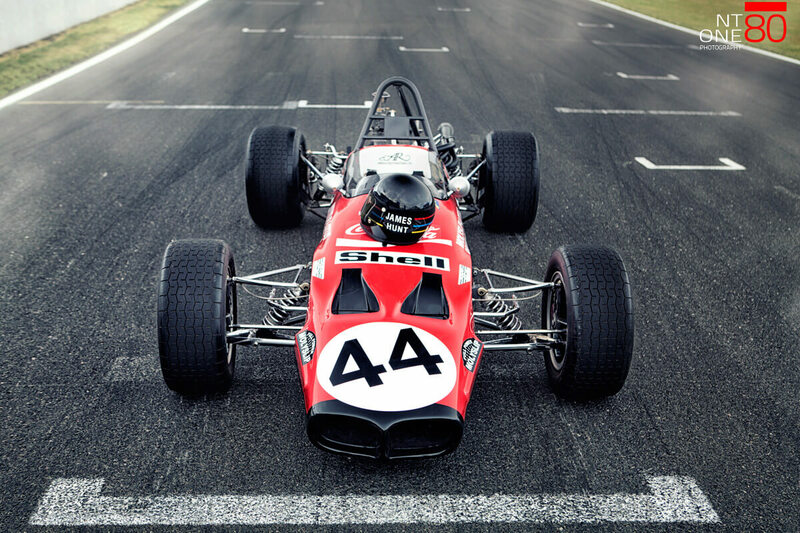 Big thanks to Andy 'Bibs' Betts and Arnold Restoration Ltd.